Love your body today as you never have. It is your magnificent flying machine! Your Ascension vehicle. Your alchemizing temple. Your lover’s favorite embrace. Your 12 strand diamond DNA treasure chest. Flesh and blood, warm and powerful. Soon to be made of billions of small light crystals! Touch your body today. 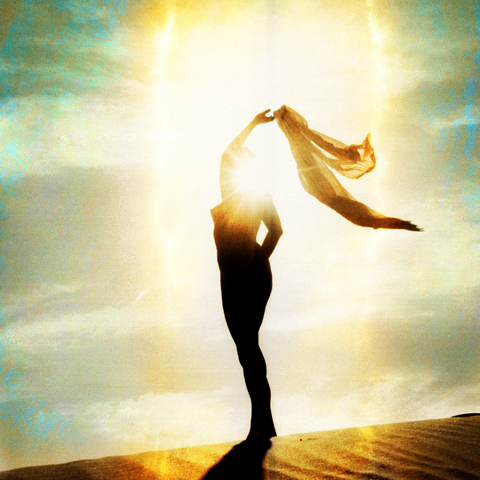 Anoint and cherish your body today, preparing your body for Ascension. Take salt baths, stay alkalinized, eat clean food and drink plenty of water. Reverence. Avoid negative thoughts or anxiety concerning your weight or age. Treat it like you would a small precious child even though it has served as a warrior of light. Ground it, run your hand over its skin, feel your warm-blooded heart pumping. Ascension is a physical process! The Grand Alchemy from blood cells to light cells!